We know God has a plan for us, but how are we supposed to know what that plan is? 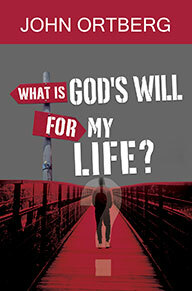 If God’s will for my life is so important, why doesn’t he just tell me what it is? How can I learn to recognize Godís voice? If I miss God’s guidance on an important decision, am I stuck with “Plan B” for the rest of my life?